The flavor and aroma have an incredible orange oil candy quality to them that is similar to other Orange varieties such as Jilly Bean, Tangerine Haze, and others — but this one is fairly unique due to its combination of orange peel/oil and orange candy scents. 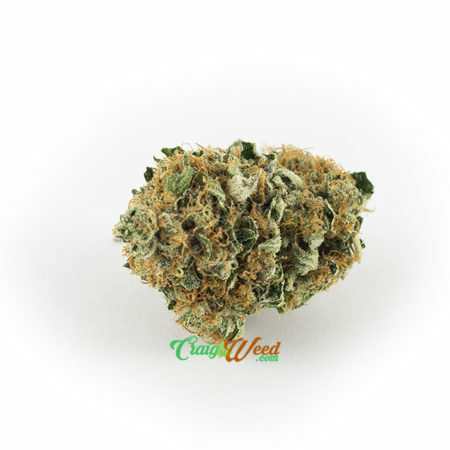 Orange Herijuana is perfect for evening relaxation, but is best left when there is nothing else important to handle, as the mental and physical sedation this strain offers is nearly unmatched. Muscle pain, tension, anxiety, and insomnia all fall by the wayside when the Orange Herijuana takes charge — this is one of our elite medical varieties. 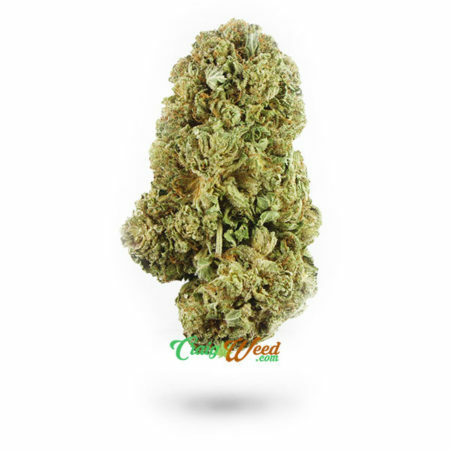 Orange Herijuana is a graceful cross bred strain that was originally created from a combination of Humboldt County’s Petrolia Headstash(by Woodhorse seeds) and a mysterious, local strain from the hills of Kentucky called Killer New Haven. 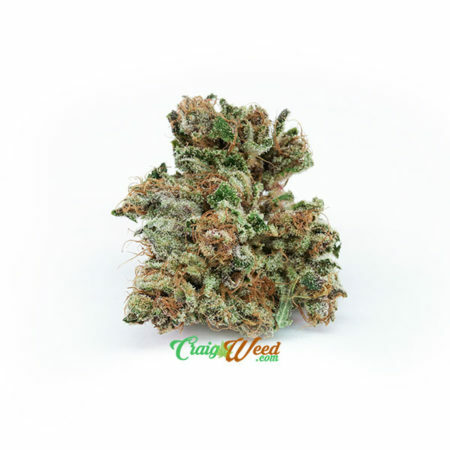 The Orange Herijuana strain was rather stubborn about allowing it’s true qualities to shine through and reportedly took over fifteen generations to consistently bring about the smooth, well liked indica that we have today from each seed. But the results were worth the wait and efforts as Orange Herijuana took on some strong traits and provides a uniquely mellow high. 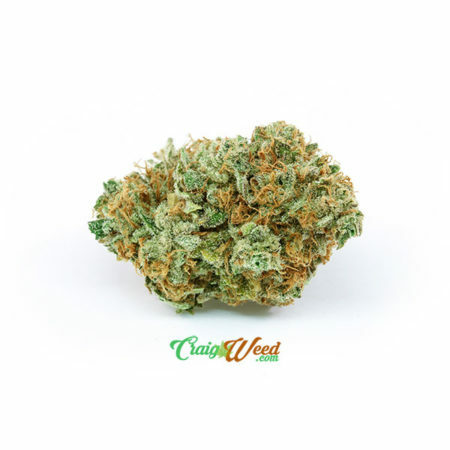 The strain is an indica in every sense of the word, with an dependable average THC content around 15 to 20 percent and reaching as high as 25 percent. Orange Herijuana is definitely a couch lock strain, and brings a heavy, full body sense of relaxation when consumed. A sleepy, happy, and uplifted strain Orange Herijuana also provides a great amount of relief for patients. This strain targets predominantly pain, insomnia, and stress, along with depression and headaches, making it a great bedtime medication. It’s also gaining popularity for it’s ability to help regulate mood disorders and the symptoms of ADD/ADHD. 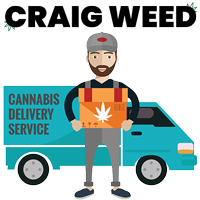 Minimal side effects like dry mouth, dry eyes and and slight dizziness are the most common challenges reported by consumers and patients when using Orange Herijuana.